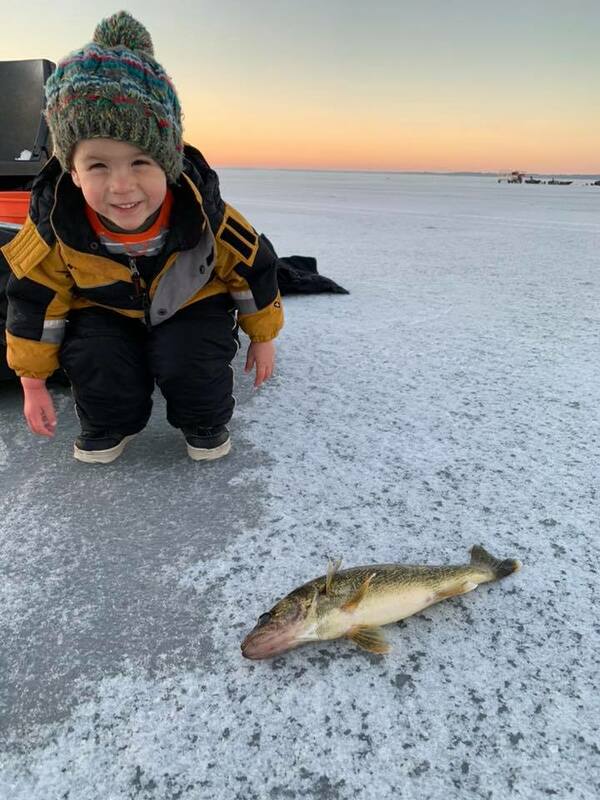 We can’t wait to chase schools of Kings and Cohos in a couple months, but we sure do love the hard water, too!! Message/call if you want to give that outdoorsman/outdoorslady a memorable experience on Lake Michigan! Gift Certificates available!